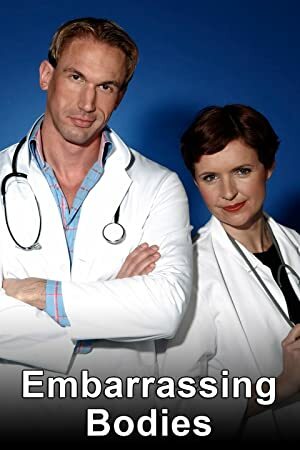 Embarrassing Bodies – Season 4 (2018) – What's New on Netflix Canada Today! In an effort to encourage people to address potentially embarrassing health issues, three doctors offer their services with absolutely no judgment. Three doctors from Britain travel throughout the country and abroad examining patients with obscure or over pronounced diseases and conditions. Incredibly educational but jewels be aware the show features full frontal and very graphic surgical footage.